Offshore outsourcing can often be misperceived by entrepreneurs starting new businesses as a sort of necessary evil. Starting out with an iron fist around the purse strings can cause many to consider the outsourcing of manufacturing operations to countries in Asia, South and Central America as an economic necessity. There has been much debate since America officially became “open for business” about the economic and ethical considerations of offshoring against those of reshoring. There’s even evidence to suggest that some manufacturing industries like plastic injection molding services are actually more cost effective when established in the US. While, despite generally high initial overheads, there’s truth that some manufacturing is better suited to offshoring, that doesn’t mean that those who consider offshoring shouldn’t be able to sleep at night. For many, offshoring conjures images of child labour and overcrowded sweatshops. Increasingly, consumers want to know that they’re supporting businesses, brands and manufacturers that value the welfare of their workers instead of obsessing over the bottom line at their expense. But the unilateral association between offshoring and poor worker conditions can often be a false one, especially when it comes to “white collar” roles in I.T and communications solutions. While workers in, for example, the Philippines may on paper appear to be earning significantly less than their counterparts in, for example, Australia, the dollar value of that wage varies significantly due to their vastly different local economies. Plainly put, there is a huge discrepancy between the cost of living in the Philippines and the cost of living in Australia and a US dollar will have extraordinary fluctuation of buying power between the two. Many offshore employees are just as concerned about retaining their workers and keeping them happy and motivated as you are. Emerging economies are racing to fill the skills gap. Countries whose economies have been reliant on the low skill, low pay exort labor market are realizing the need to move with the times and so the range of skilled jobs to outsource has never been higher. While there are still call centers and click farms, offshore economies are also reliant on skilled roles in order to develop. Homegrown businesses can benefit from outsourcing skilled administrators, accountants, web designers and even paralegals from overseas. These are skilled workers and their skills afford them a certain clout. If their pay and conditions do not meet their required standards then they have the ability to leave and find fairer employment elsewhere without the threat of destitution. Offshoring is like any other business practice. It can either be responsible and ethical or irresponsible and exploitative. The difference is usually as simple as with whom you choose to entrust your business endeavors overseas. 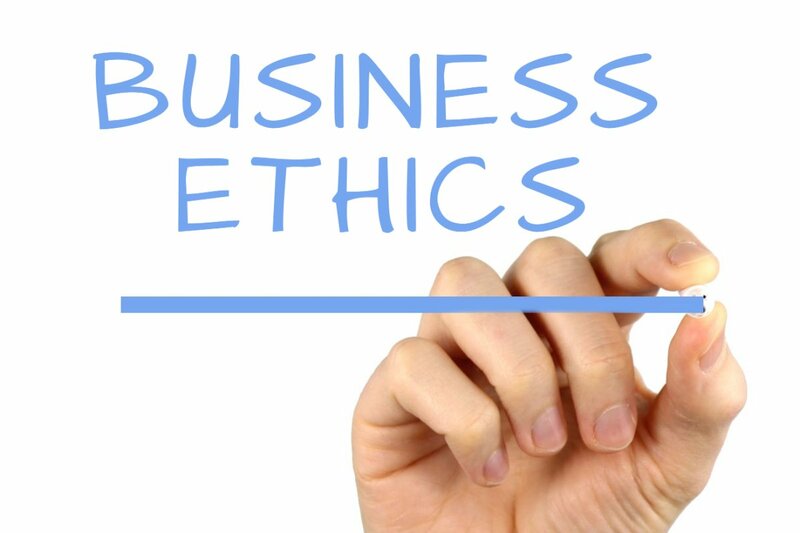 Whatever the nature of your business, it is essential to do your due diligence on a company before you entrust them to a part of your businesses infrastructure but in recent decades, globalization is leading increasingly to a uniformity of standards that are slowly eroding the many misconceptions about the ethics of offshoring.